Product Description With the support of our team of seasoned designers, we manufacture and supply an exclusive range of Flooring Tiles. For manufacture these tiles, our adroit professionals use optimum grade basic material and sophisticated technology. Our quality experts carry out various inspection procedures on the offered tiles using advanced testing equipment. In addition to this, these tiles are extremely valued by the customers owing to their sturdiness and perfect finish. Floor can transform the entire feel of your spaces. Digital floor tiles are fast becoming one of the most popular choices for covering floors at homes, offices and other commercial spaces due to their ease of maintenance and sustainability. 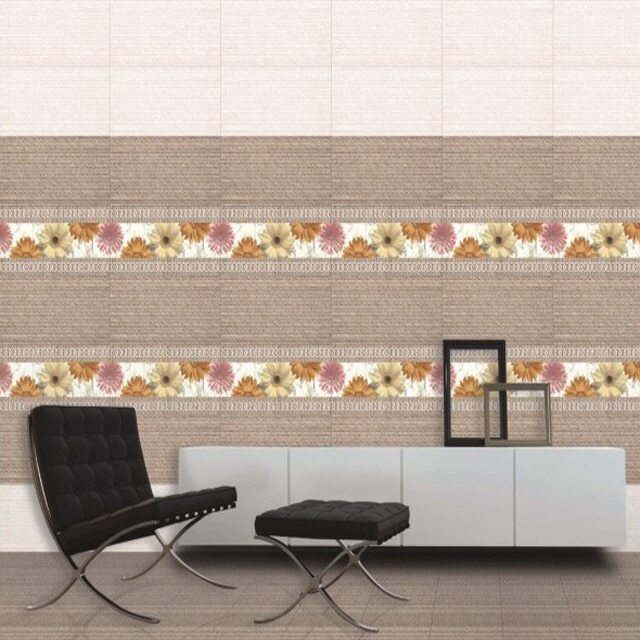 Floor and wall tiles from Lycos are available in a wide variety of materials like ceramics, vitrified and stone. Due to their wide range of designs, colors, and patterns, Lycos has emerged as the leading floor and wall tiles manufacturer in India and one of the top digital floor and wall tiles exporters in the country. Since it is a European mark, tests are performed in accordance with the relevant European standards. The Keymark’s advantages are clear: the products which bear it have an undisputable Europe-wide quality guarantee, with no need for expensive, lengthy repeated tests and inspections. In the context of the single European market, it is a top priority to achieve product certification based on regulations. LYCOS CERAMICA IS A COOPERATIVA CERAMICA LYCOS BRAND THAT DESIGNS AND MANUFACTURES A WIDE RANGE OF FLOOR AND WALL TILES WHICH REFLECT AND ANTICIPATE THE LATEST TRENDS IN THE WORLD OF ARCHITECTURE AND INTERIOR DESIGN.